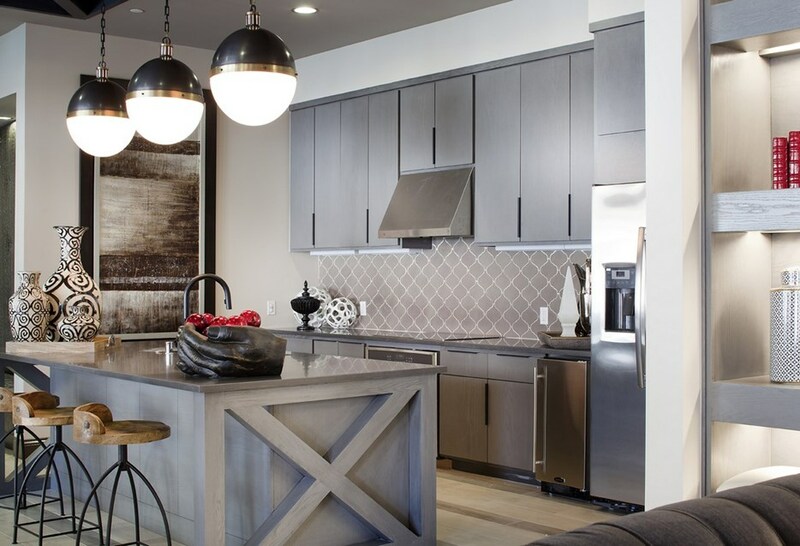 Start fresh at SETA, an innovative community of brand new 1, 2 & 3 bedroom apartments in La Mesa, California. 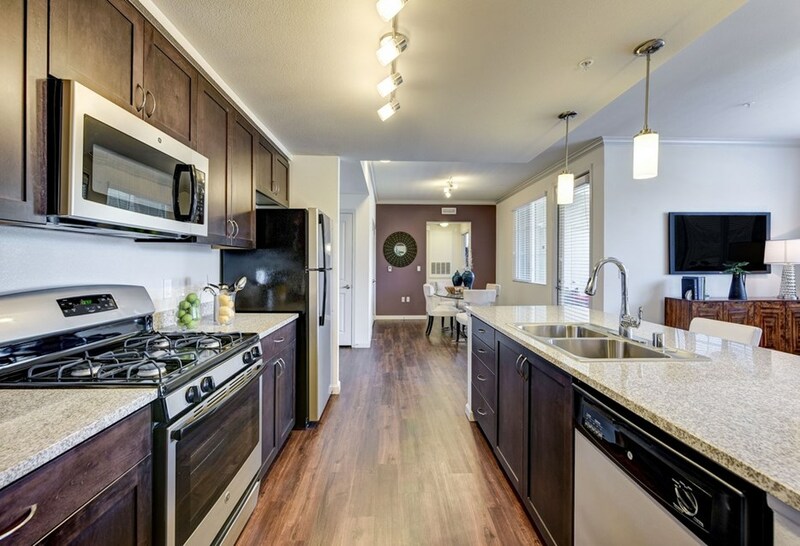 Live in a vibrant setting where you can create the home that you’ve always imagined, near shopping, dining and entertainment. 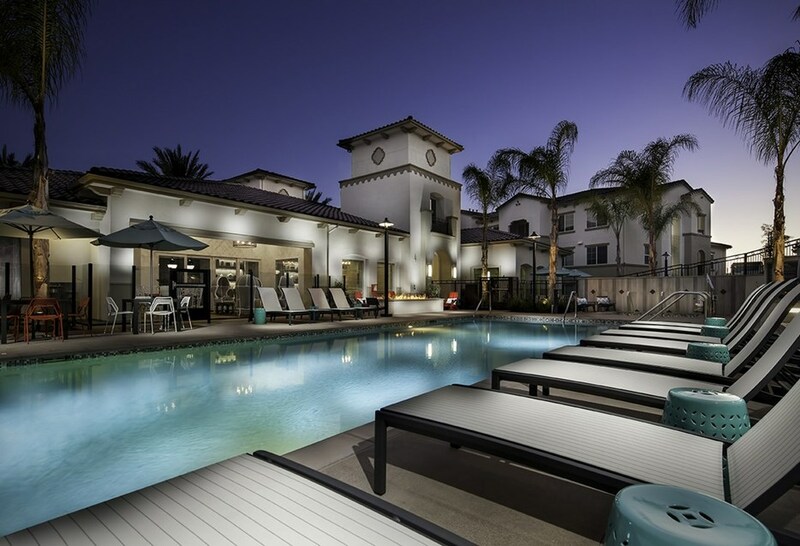 We’re right off the 8 near SDSU and Grossmont Center, with easy access to freeways and public transportation. 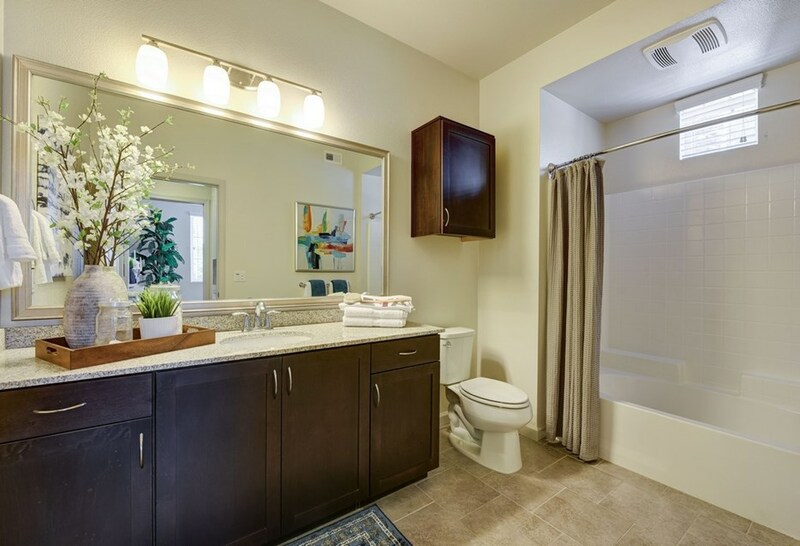 Our modern apartment homes feature designer details and eco-friendly amenities. Seize the day. Come home to SETA, the stylish new apartments for intrepid urban adventurers. This project contains: 199 units.